Your Lifestyle Property Developer, Earth+Style (pronounced Earth and Style) formally unveiled new townhouse models alongside its regular bungalow units in Gen. Trias, Cavite, as part of its Mayflower County project. Managed by Earth Aspire Corporation, Mayflower County is Earth+Style’s first residential subdivision to embody the Filipinos’ love for festivities. 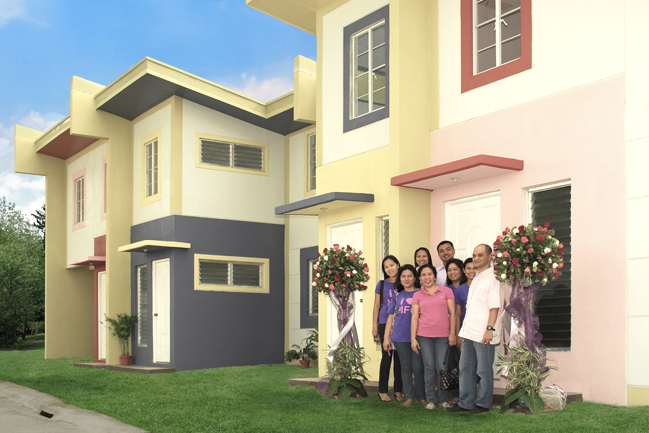 All houses come in 5 layouts and 4 color schemes. Floor area sizes range from 33 to 48 sq.m. with lot cuts of 50, 80 and 100 sq.m. 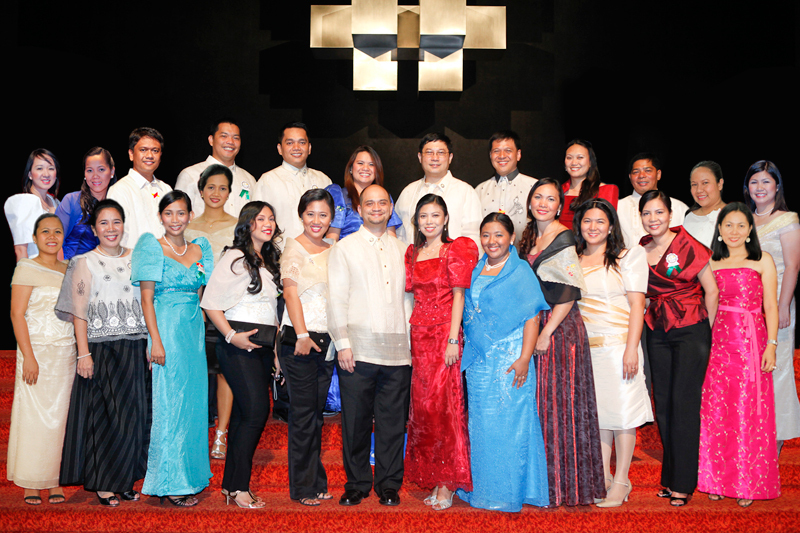 Present during the house blessing are Earth Aspire Corporation’s officers (back row from L to R): Len Santos, Rhoanne Diongson and Glenn Pantig; (front row from L to R): Alice Tolentino, Susan Alcabao, Jaz Espiritu, Maan Chua and Eduino Tan. 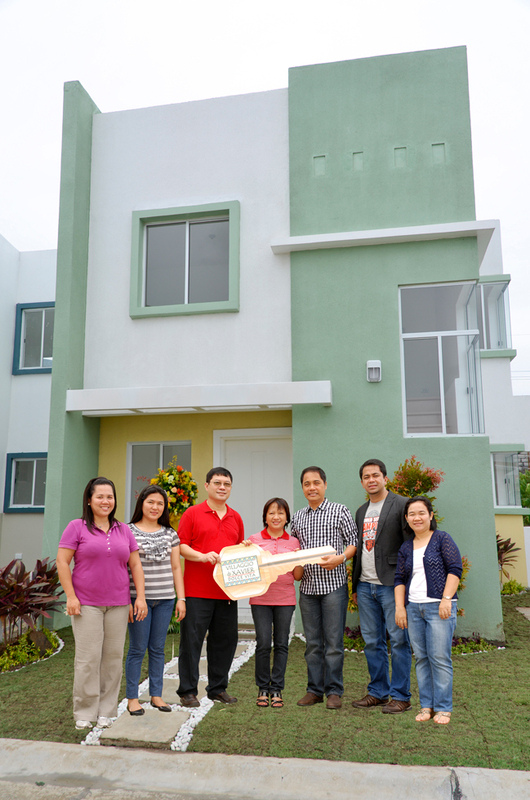 Earth+Style Gives Away House & Lot to Top Seller! Your Lifestyle Property Developer, Earth+Style (pronounced as Earth and Style), formally turned over Villaggio di Xavier -Dolce Vita house & lot in Jubilation New Biñan to its top broker, RF Magncalas Realty. This prize is part of Earth+Style’s Vision Promo package which also included a Honda Civic car. On top of cash, vehicles and Earth+Style properties, Earth+Style will be also giving away healthcare benefits this year as part of its sellers’ incentives. 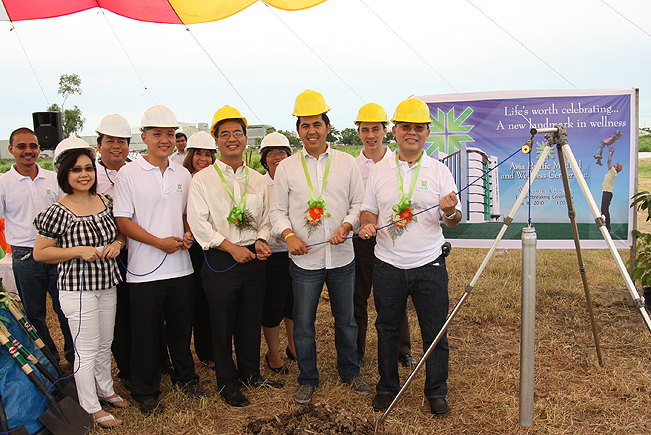 Present during the house turnover ceremony are (from left to right): Jack Basit, Marketing Head-Earth Prosper Corp.; Alice Tolentino, Sales Team Head-Earth Aspire Corp.; William Chuacuco, GM-Earth Prosper Corp.; Rose & Fernando Magcanlas of RF Magcanlas Realty; Tyrone Luna, Deputy GM for Sales-Earth+Style Corp.; and Julie Bernaldez, Sales Team Head-Earth+Style Corp. Dubbed as DOTS (or Direct Observed Treatment Shortcourse Chemotherapy) Fun Run 2011, Earth and Style, Your Lifestyle Property Developer, in tie-up with University of Perpetual Help-Jonelta, Southwoods Runners Club and Jollibee Pavilion Mall, held its first Fun Run last March 27, 2011 in Jubilation New Biñan. 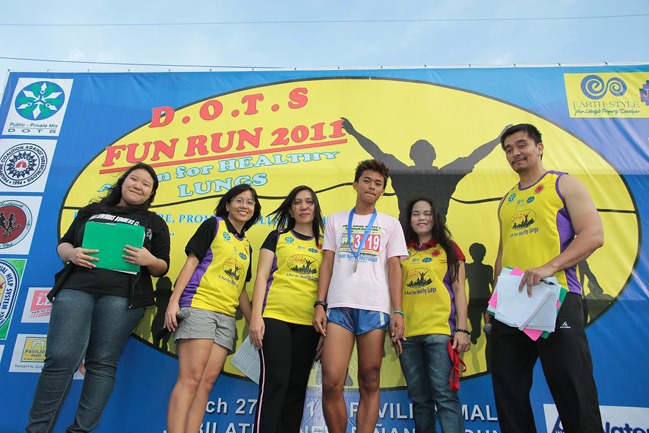 DOTS Fun Run 2011 was held in support of the City of Biñan’s campaign to raise awareness in promoting healthy lungs. Aside from this, Earth and Style gave away eco-friendly bags to first 100 runners in each category to promote Biñan’s “No to Plastic Bags” campaign. Proceeds of fun run will go to selected public schools in Biñan since part of Earth+Style’s CSR program is to help improve the education sector. Organizing committee members (from L to R): Michiko Gargolio; Lui Ramirez Alversado, Earth and Style’s Marketing Communications Head; Dra. May Espiritu, UPH-Jonelta’s Executive Director; Rhoda Grace Santos, Jollibee Pavilion Mall’s Store Manager and Michael Rodriguez are shown in this picture awarding the top 3k runner. Earth and Style Employees among top 10 New Real Estate Brokers! Three members of the Earth+Style family placed in the top 10 of the Real Estate Broker Licensure Examination last March 2011. These are Benigno A. Tatunay, 7th placer (2nd row, 3rd from left), Elizabeth D. Austria, 10th placer (1st row, 5th from left) and Eduino L. Tan, 9th placer (1st row, 6th from left). 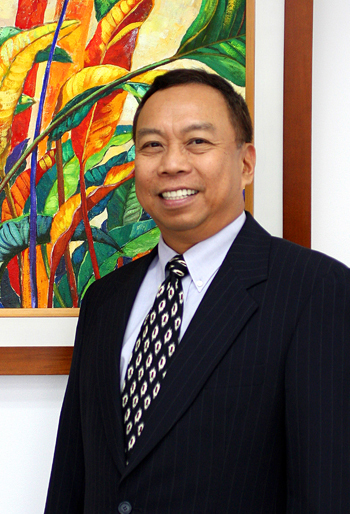 In support of the Real Estate Service Act of the Philippines, Earth and Style encouraged and supported everyone in the company to take the examination. Warm congratulations to Earth+Style, Your Lifestyle Property Developer. Earth+Style Awards 2 BMW Cars! 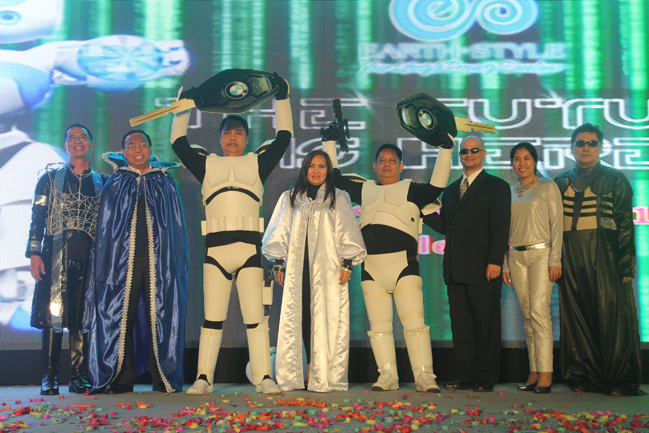 Earth and Style, Your Lifestyle Property Developer, awarded two BMW cars to its leading brokers last semester–on top of other numerous prizes worth P8M–as part of its Vision Promo Prizes during its recent semestral sales rally dubbed “Earth and Style — The Future is Here”. Recipients of the cars were R.F. 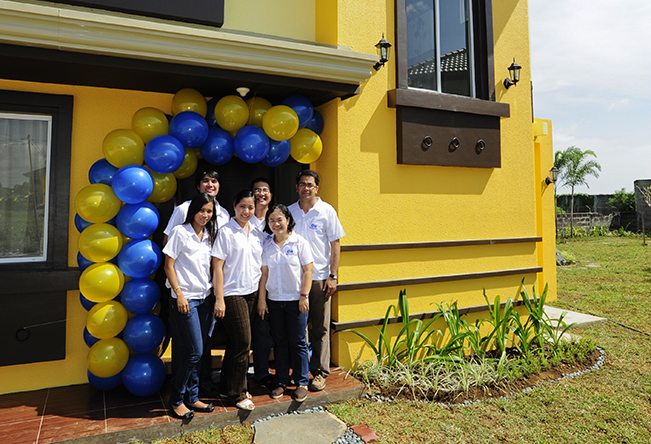 Magcanlas Realty and Eco Prime Realty. This year, Earth and Style will also be giving away healthcare benefits on top of cash, vehicles, and Earth and Style properties as part of its sellers’ incentives. Indeed, the future is here at Earth and Style!